D&K will be exhibiting at this year’s Sign & Digital exhibition being held at the NEC Birmingham. The exhibition takes place on 2nd, 3rd & 4th April and you can find us on Stand A10. 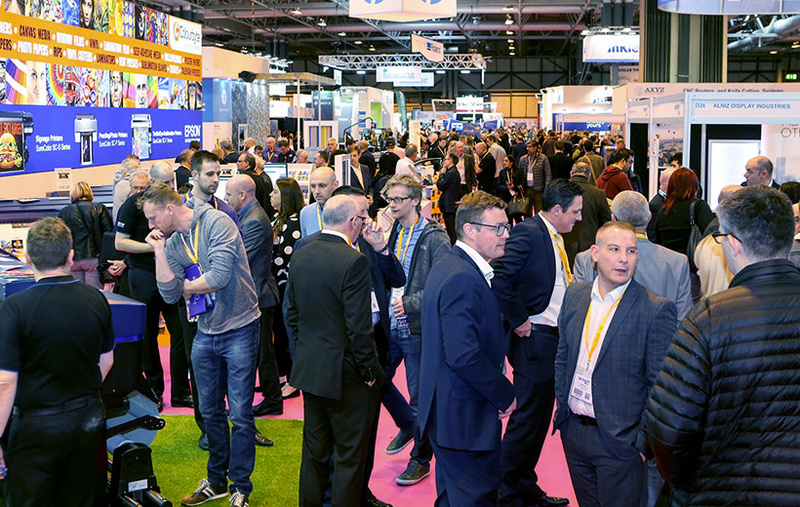 With hundreds of exhibitors showcasing thousands of products and leading brands, Sign & Digital UK is the place to see the latest developments from across the signage, print, display, decor and design sectors. Free to attend for trade visitors, and with so many leading suppliers in one place, you can easily compare the latest products and services, benefit from expert advice from staff on the stands, as well as taking advantage of exclusive show offers. The show is also the perfect place to learn new skills as it will feature workshops, live demos and seminar sessions.